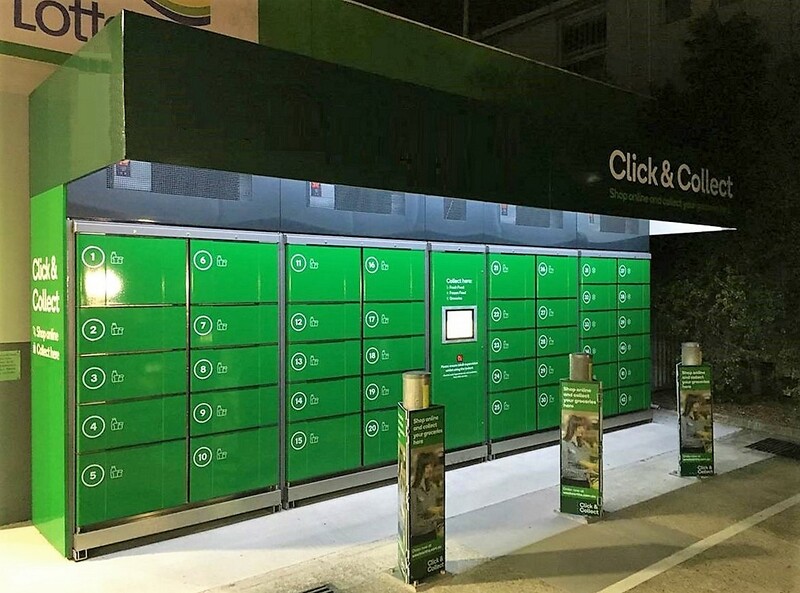 Servicebox is an electronically controlled locker system designed for the unattended handover of goods, packages and services. It is used as a parcel station in internal transfer processes and also as a pickup station for customers or recipients. Due to the multi carrier function, a service box can be used simultaneously by postal service providers, courier services and other service providers. *Further locker column depths on request. Compartment housing, user station and locker doors are made of 1.5 mm thick galvanized steel. 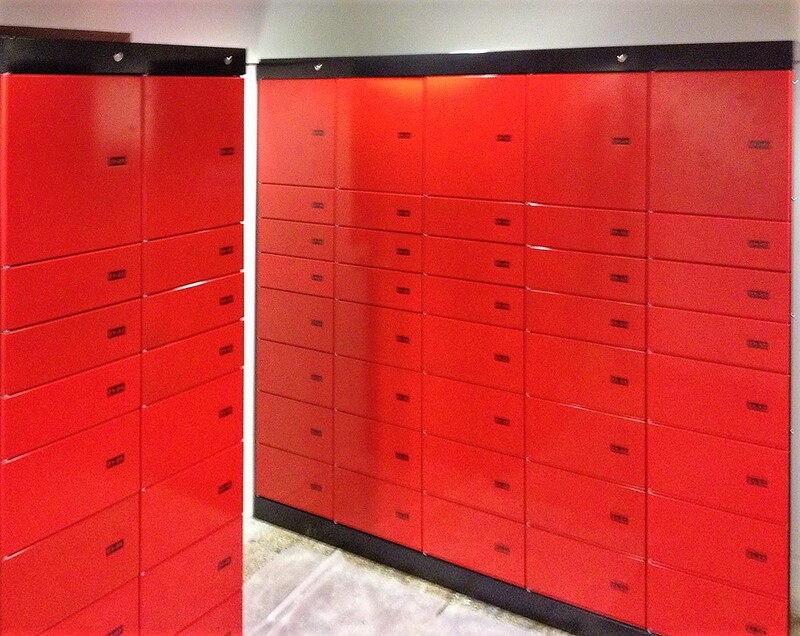 The locker system can be adjusted indoors as well as outdoors. The servicebox compartments can be optionally equipped with power connectors (Locktec Power Charger) for charging mobile devices such as cell phones, laptops, batteries and the like. Furthermore, Servicebox can be used as wardrobe lockers with clothes rails and coat hooks attached for hanging clothes. Another equipment option is a drawstring for leaning on doors. The pickup stations are available in different colors - of course also in special colors and your personal CI design. The user station consists of a PC and touch screen with multilingual, intuitive user interface and is available integrated as well as separately. Opening and closing mechanism options: electronic lock, rfid locker, fingerprint lock, pin code lock with touchpad, lock with barcode scanner. Last-mile solution: Reduction of delivery costs - no second or third delivery anymore. Competitive advantage, by taking a different approach. Numerous compartment sizes provide storage space for a wide variety of luggage items. Control and administration via web browser. Processes can be adapted to your business process and linked to your ERP or webshop software. 24/7: delivery and collection of parcels and goods round the clock. No waiting time when collecting items. 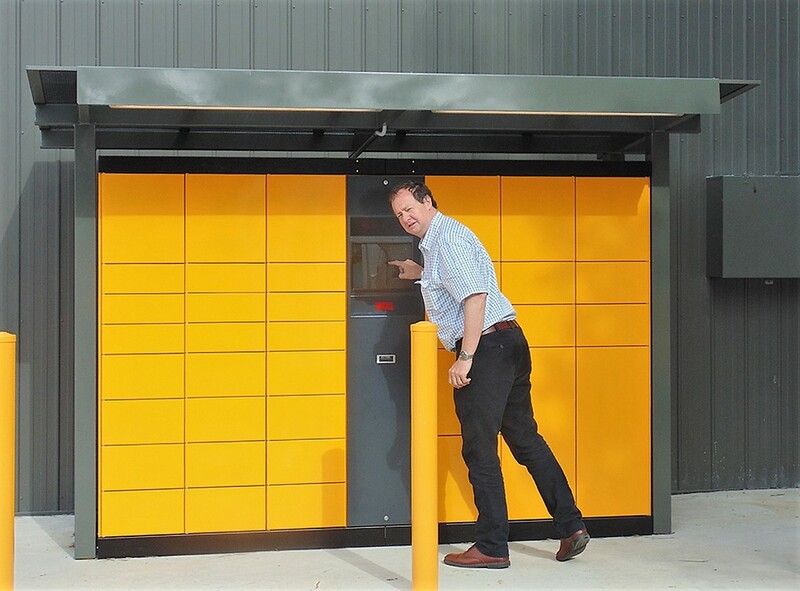 Intelligent parcel locker partly covered outdoors. The multi carrier function allowes that the servicebox is used simultaneously by postal service providers, courier services and other service providers. 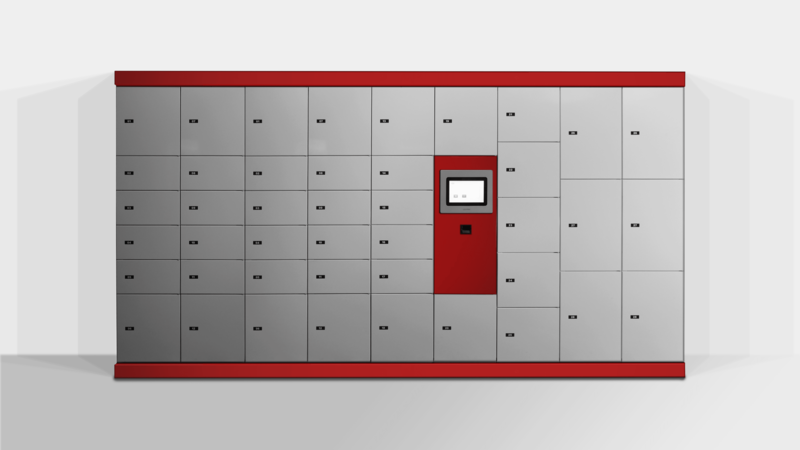 Intelligent parcel lockers for easy handover of packages and orders. No need to wait for the supplier at home. 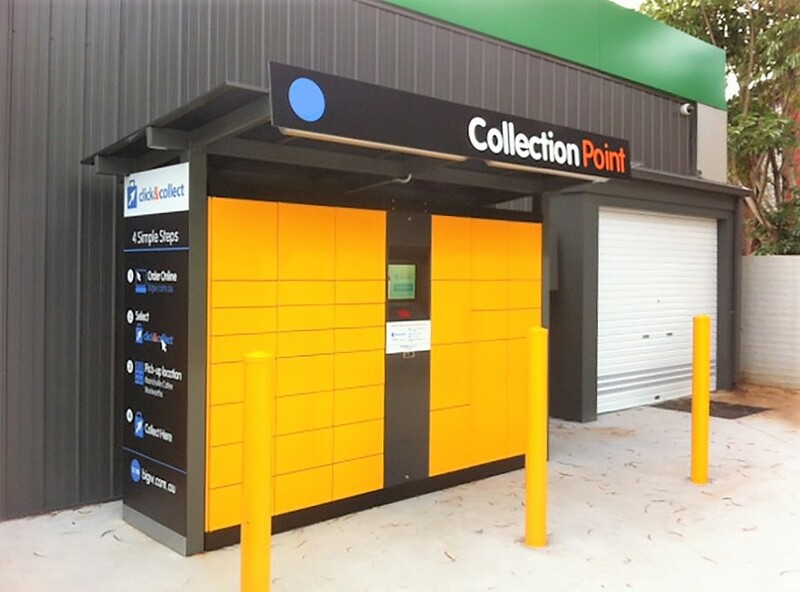 Pickup station can be used for repair service: faulty equipment is delivered to the locker bank and is returned after repair via the lockers. 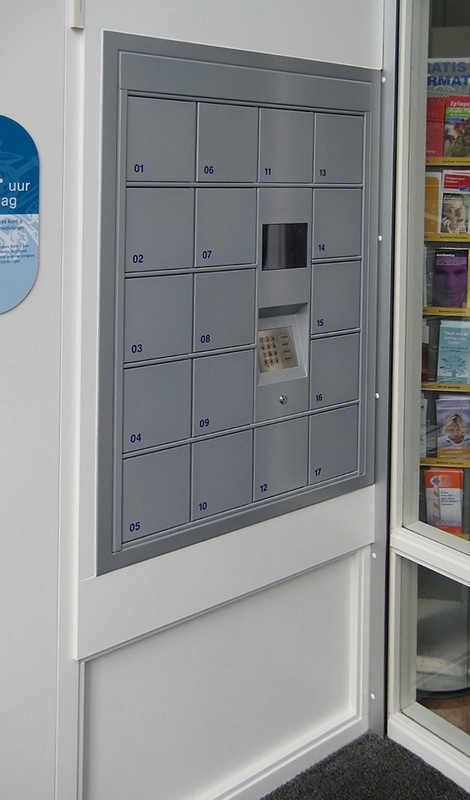 Parcel locker for delivery and collection with integrated user station indoors. 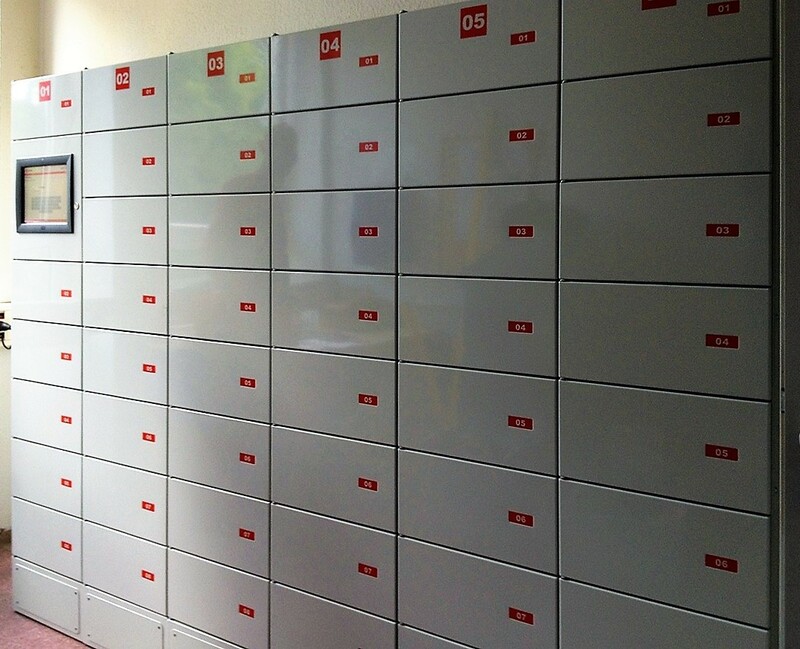 Parcel locker systems with various compartment sizes. Delivery and pickup around the clock. 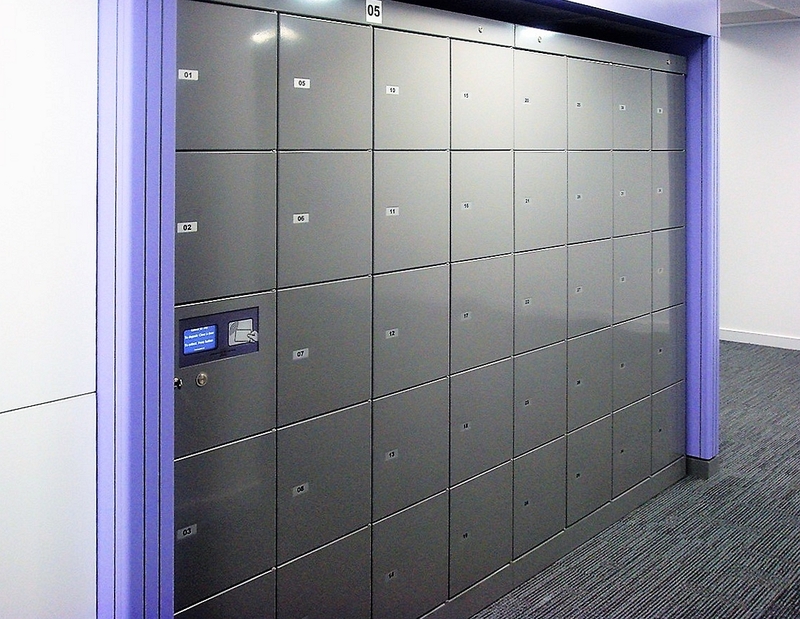 Pickup station from the leading electronic locker supplier LockTec as last mile solution. Pickup station can be used for internal management and handover of devices and tools. Special model of pickup station with small lockers. 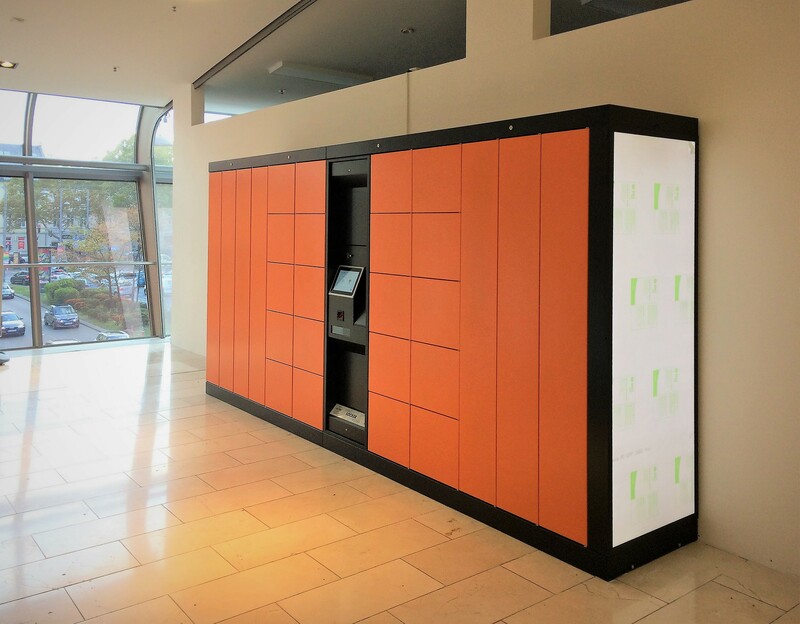 Special system for shopping mall: Smart lockers for shopping bags with deposit system. 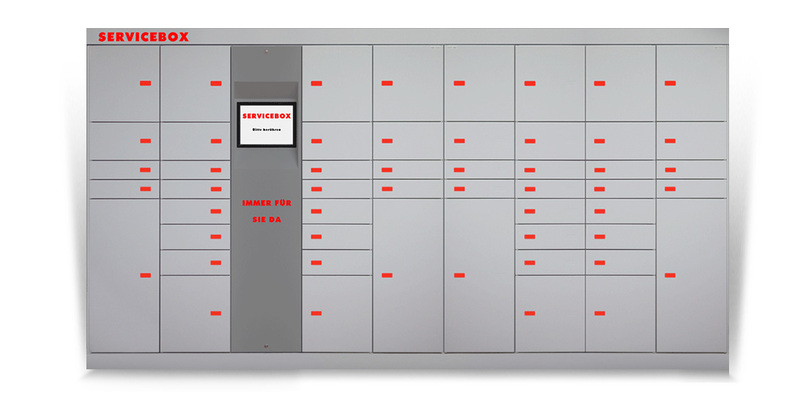 A combination of luggage lockers Locksafe5 and pickup station Servicebox. 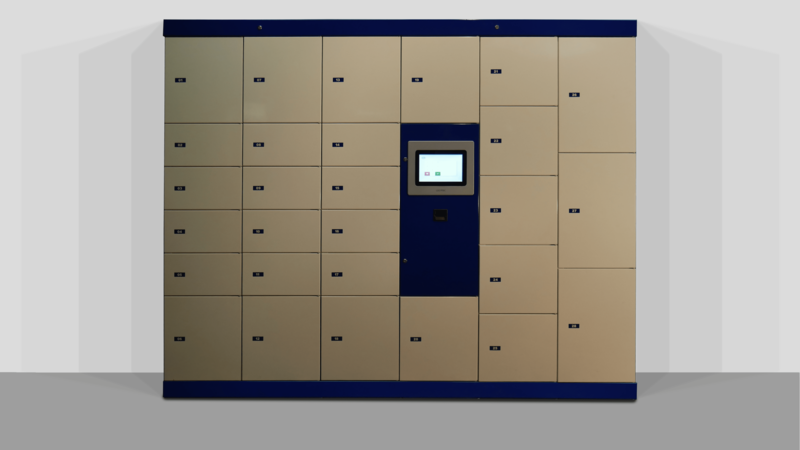 LockTec offers a locker solution for every application. 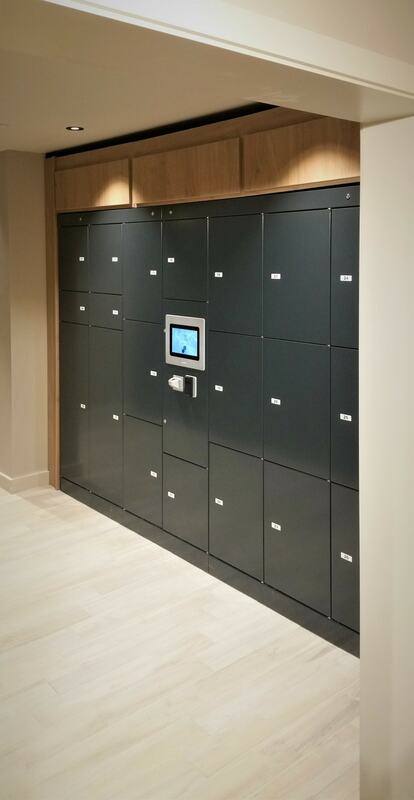 e-concierge locker system for apartment buildings, hotels or houses. 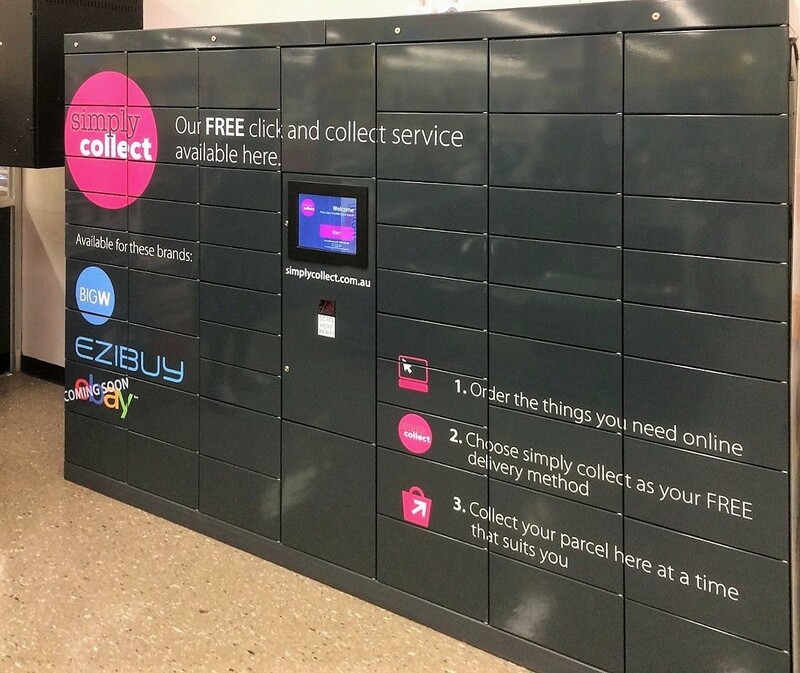 Parcels are received by the concierge and deposited in the smart locker. Like this the parcel can be picked up by the tenant at any time.